Grape harvest: from august 14 to september 20, depending on variety. Exceptionally intense aromas of balsamic notes and herb bush. 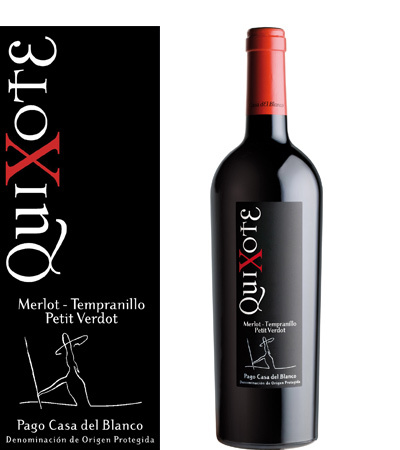 On the palate, it results in a perfect balance of noble wood and red fruit. It delivers a distinct personality, powerful, with a spicy and persistent finish. Grilled meats, roasted meats and vegetables, pisto Manchego (Spanish vegetable medley in sauce).